We now offer bike, rack and SUP rentals. 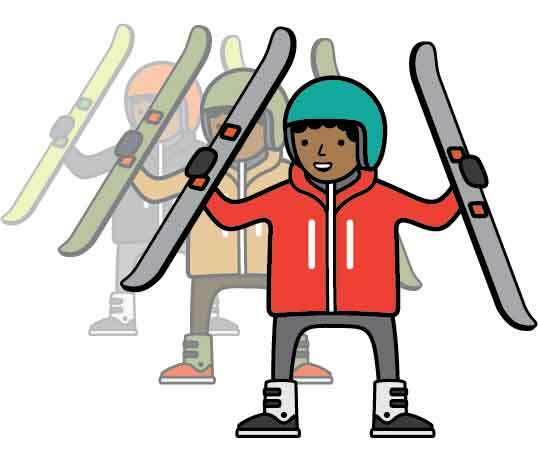 Visit us in store to shop a great selection of kids' ski gear, with the help of our expert staff or shop from a great selection of secondhand kids’ gear. 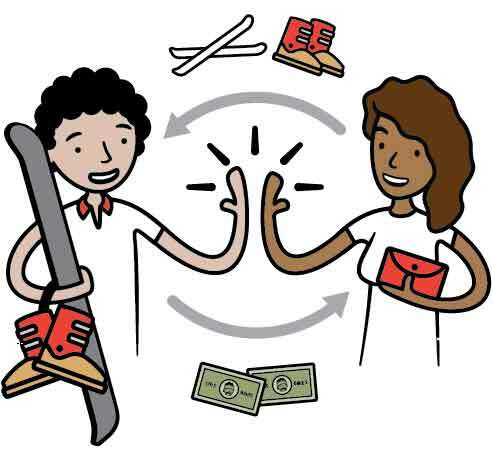 When the skis and boots have been outgrown, bring them back and we’ll give you Skiis & Biikes store credit for half the value. Put that store credit towards new or used kids’ gear that fits. For equipment purchased two or more seasons ago, we'll give you one quarter of the value in store credit. 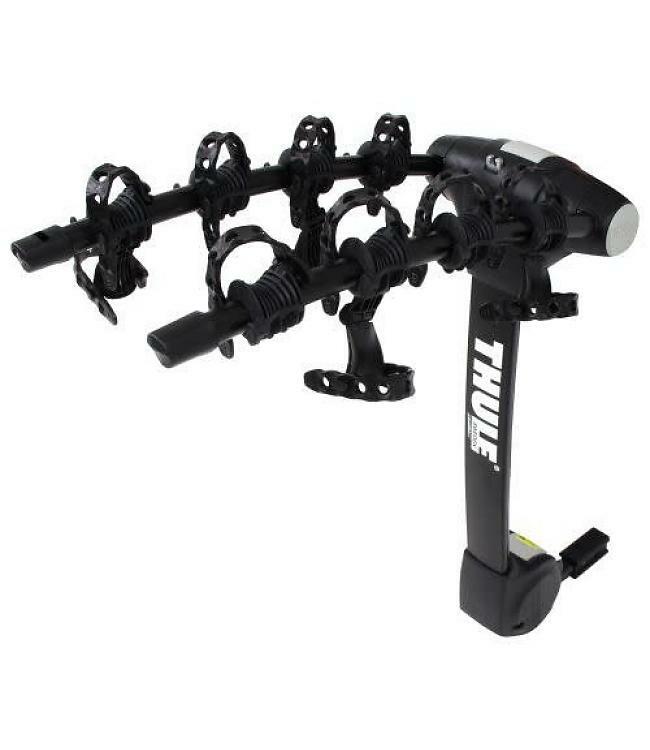 Have outgrown gear that was purchased elsewhere? No problem. We'll assess its value and give you half back. Seriously, it's cheaper than renting. 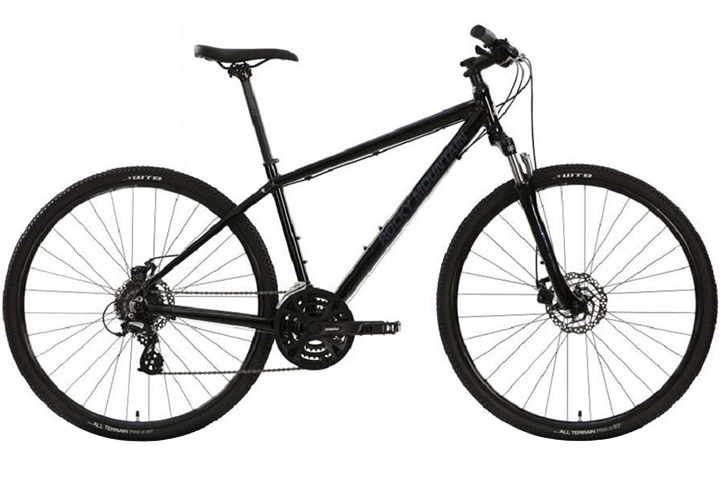 *Not all locations have each type of bike for rental, call ahead to inquire. 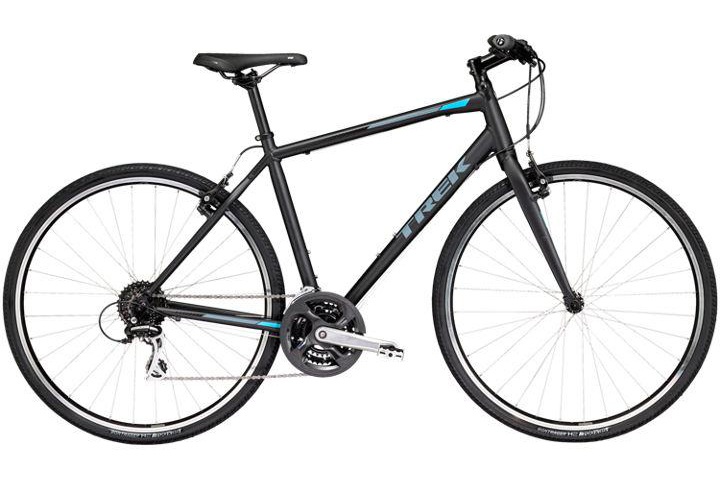 Riding bicycles has inherent risk, you will be required to sign a waiver before leaving with the rental bicycle. Bike helmet, if you do not have your own. Basic Lock. If you choose to take a lock, perhaps to stop for coffee, you must understand that locks are deterrents only and they can provide a false sense of security. 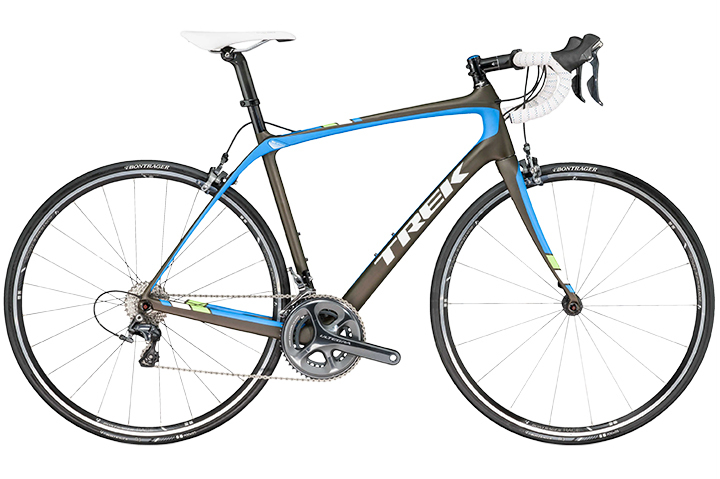 You are wholly responsible for and must agree to cover the cost of the bike if it is stolen. Leaving a bike alone even with a lock increases the risk of the loss considerably. 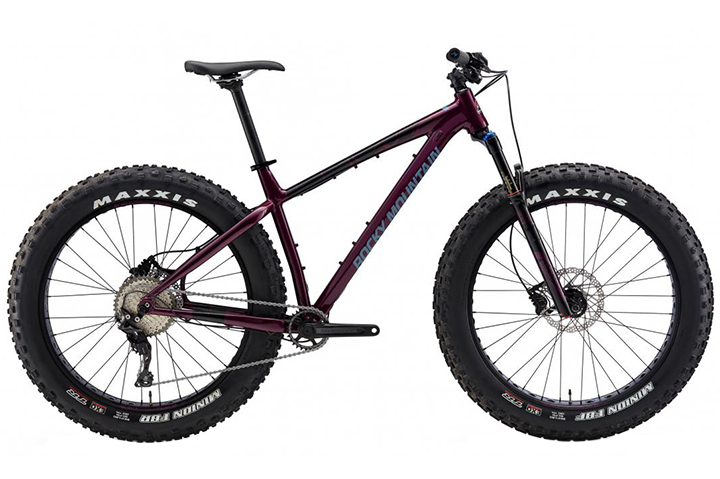 Basic bike sizing, ensuring you are riding the correct size bike, and seat height. Lights are required by law in Ontario for riding up to half an hour before sunset until half an hour after sunrise. If you plan to ride during these times you can rent lights for $5/day. 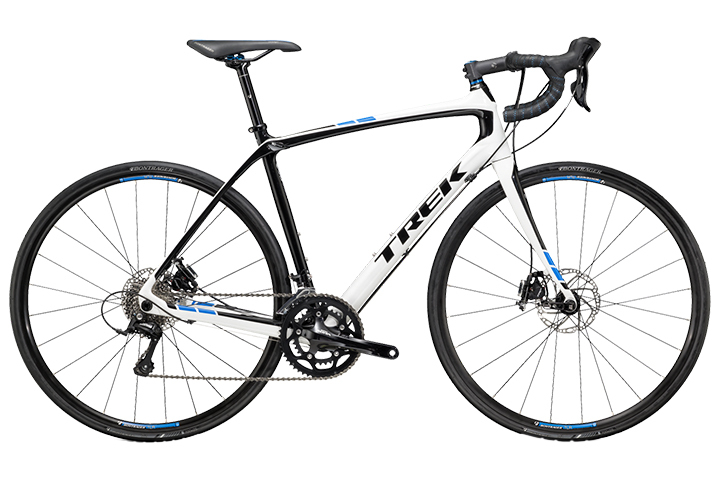 All bikes are equipped with flat pedals. 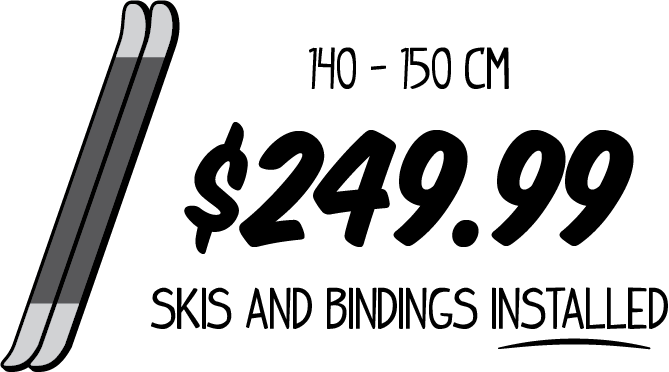 SUP rentals are only available at the Skiis & Biikes Collingwood location. Using a stand-up paddle board and being in or close to water has inherent risks, you will be required to sign a waiver before leaving with the rental SUP and equipment. 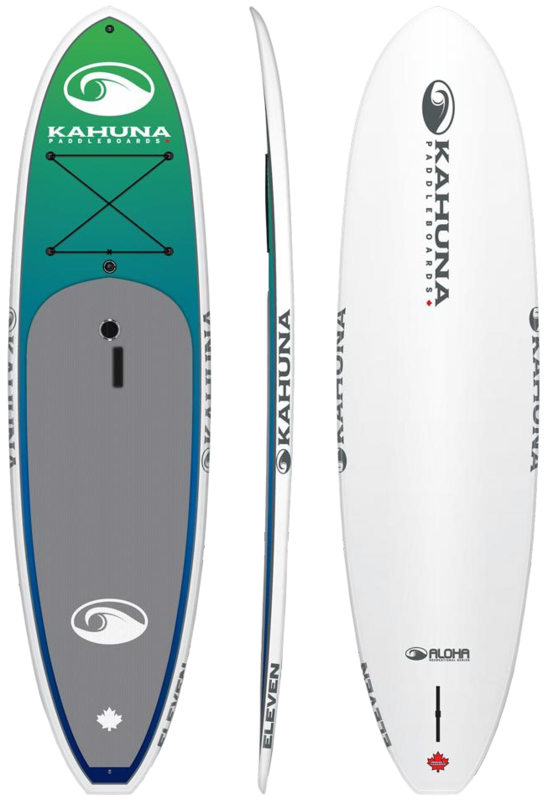 An SUP paddle and leash are included with your SUP rental. You are responsible for any other equipment you need including a life vest, wetsuit, or any other equipment. Installation time takes 15-60 minutes depending on time of year and type of product installation. 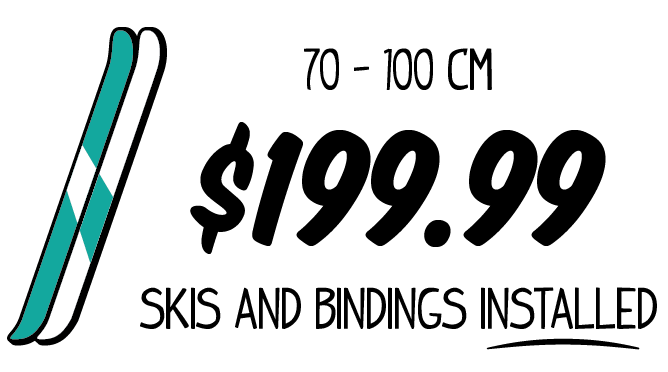 Skiis & Biikes is not liable for any damage caused by the installation, removal, or use of any rack product. Removal of rack done at store upon return. If travelling by plane, consult the airline to understand the rules, limitations, and fees of travelling with a bike. Bicycle travel bags and cases should be used at your own risk. 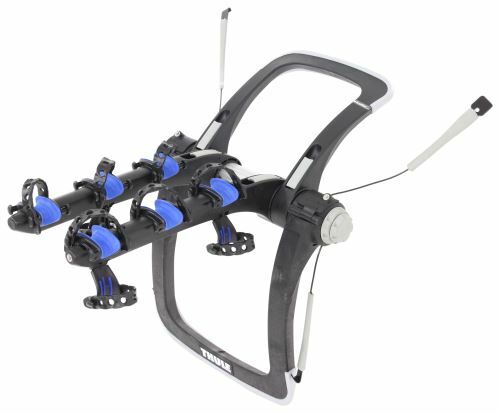 Skiis & Biikes is not responsible for bicycles and other equipment or components being damaged as a result of using the bicycle bag or case rented. Appointment and reservation needed, call or visit the store to make sure we have the gear you need. Rental payment, government issued ID, and a credit card are required prior to leaving with rental gear. Renting sports equipment has inherent risk, you will be required to sign a waiver before leaving with the rental equipment. A rental demo will be provided to ensure proper usage. Rentals are the sole responsibility of the renter against theft, damage, or misuse. You are responsible for all non-repairable damage to any rental product. You are responsible for returning all rental equipment in clean, dry, working condition. If the equipment is returned damaged, in need of repair or requiring cleaning, you will be responsible for those costs. You will be charged the full retail value for lost, stolen or destroyed rental equipment. Rental gear requires a credit card pre-authorization for the amount of the full retail value of the product(s) rented. 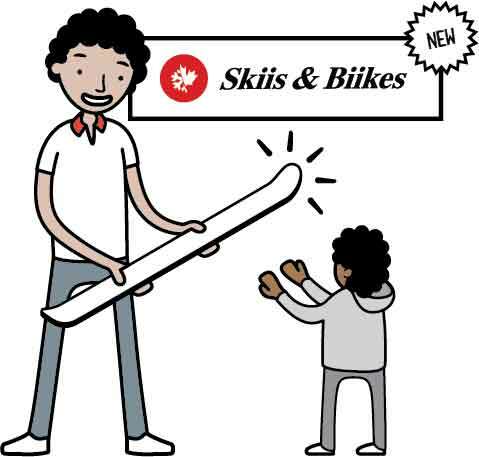 Please take note of opening and closing hours of the Skiis & Biikes store you are renting from so that you can plan to return or pickup the rental gear according to your reservation. Rental charges are a per/calendar day fee. If you are unable to return the rental gear until the following day, full rental charges will apply for each calendar day the rental gear has not been returned.